Ever looked at an insurance policy and thought you were reading an alien language? If so, don’t worry. We’ve all been there! To be fair, the insurance industry has made a huge amount of progress in simplifying the language it uses but we’re going to try and help. Here, we’ll be looking at the terms ‘new for old’ and ‘market valuation’. If you’re unfortunate enough to suffer loss through theft or say a fire, you’ll be looking to your insurer to give you the money to replace the item or items that have now gone. In some cases that might include the insurer not just giving you a cheque but actually purchasing the replacement item for you. The question in such situations is; who decides how much the item was worth? It’s not as simple as it might sound. Take that PC that’s just been stolen. Perhaps you purchased it 12 months ago for 1,000$. However, today it’s perhaps only worth, if you bought one second-hand, 500$. Would you therefore want a new one as a replacement valued at 1,000$ or a good second-hand one that cost 500$? The former option is called “new-for-old replacement”’ in insurance parlance whereas the second is called “market value replacement”. some insurance providers may not offer new-for-old anyway. There’s no easy answer to this one. In some situations, it may be impossible to replace something with one that’s identical in age terms to the item you’ve lost. Take, for example, an antique vase. A similar one will need to be of the same age but its value is totally unpredictable because prices may have gone up or down significantly since you purchased yours. 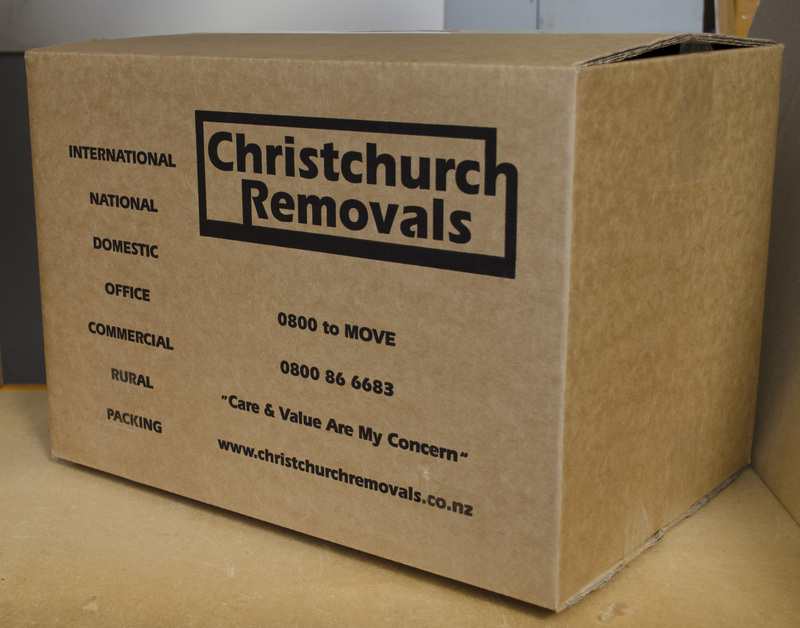 It can be a complicated area but in the context of household removals, Christchurch or elsewhere, we can assist and advise on your insurance options.